TechsPlace | Pinterest is one of the fastest growing social site, since its launch in 2010 it has grown leaps and bounds. It is a platform where people can share and use information by images and also give percentage to its usefulness. It is social media platform and has its unique followers ad users. WHY PINTEREST SHOULD BE USED FOR MARKETING HIGHER EDUCATION? Pinterest is visual bookmarking. It facilitates you to search a large amount of information and then decide and use as to what suits you. Users can create boards and organize their thoughts and opinions and pin it. Images can be collected or created and then shared on your board. The biggest advantage of pinterest is that unlike other social media platforms the posts here remain visible and can be shared again and again. 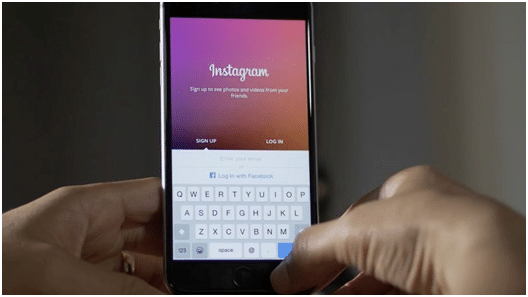 The drawback of other social media sites are that posts there gets buried under other posts within sometime only. Pinterest allows you to share your content for a very long period of time. Bingo so this implies that if you have not shared something in recent times, the old post by you can still generate views for your site. Thus the post crafted by you that is of immense importance is not short lived and will fulfill the task for which it was uploaded. Pinterest is a fast growing search engine and stopping place for people to surf, generate and consume information. Even I use pinterest as my search engine I seldom go to Google for any search operations. Any information searched on it is more authentic and reliable. The best part is that two-third of all content from Pinterest was created by business, this implies that Pinterest could long way in creating a name for you or your brand. Using Pinterest can be time consuming, but it definitely helps in reaching the prospective students in an effective way, so the time spent on it is worth spending. A large percent of its users are women say 71%. 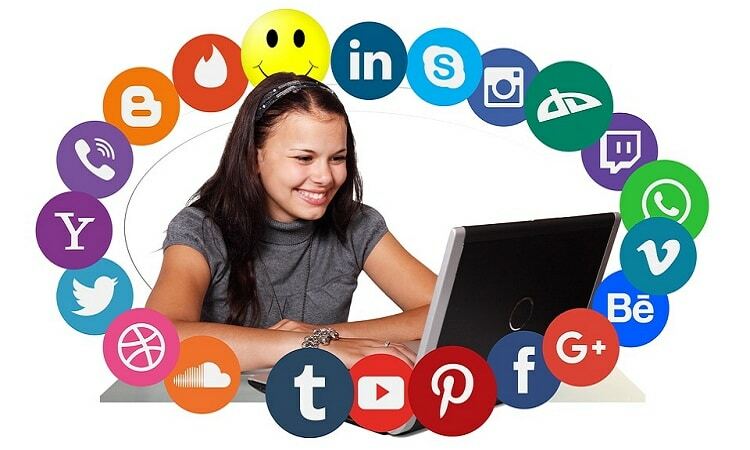 The age group of the users in between 18 to 29 is 34 percent and 28 per cent from the age group of 30 -49 use pinterest. So keeping in mind the category of its users you can reach your target audience in the following two ways. Firstly, you can use pinterest to target your prospective students directly. Secondly, mostly moms are also searching there so this also helps in creating a place in the mind of the parents of the students. Moreover the reviews on the boards give assurance to the prospective students and their parents. The happy and sad users can also give percentage remarks so it has more impact on the users. Pinterest has become a popular channel for advertisement and thus is helpful for any business. The images used are influential marketing tools and create a good impact of the institute. The prospective students can take tour of your school without actually having to visit the school campus. This implies that you need to create a board for your school this could be done directly or indirectly. You could craft a board with the title ‘school tour’; this board can have the images of all interesting parts of your school so the students can visit the school campus. This could create an impact and help you to convert your prospective student to actual student. Higher education institutes are using the ways images and descriptions to put forward their campus, pattern of teaching, infrastructure, faculty, and prestigious ex- students. It is a very unique way of involving the staff, alumni, teachers and prospective students. It works as a binding thread between the ones involved in the institution with the ones who intend to join the institute. It creates a positive image on the minds of the prospective students. Even the images go long way in creating the positive aura for the institute. You can also create boards for admission departments to make it easily accessible. Pinterest users are scattered all over the world so a person from far flung destination can also easily access the board of your institute and then may become your actual student. Institutes can pin images and bring potential visitors to the institutes, it creates leads for its future students. Showcasing the universities strengths like the sports ground, library, hostel, extra activities, research halls or canteen lures the prospective students. The possibility is unlimited as how you can use this social media for the growth and expansion of your institute. Using pinterest is not complicated, and professional help can also be taken to create and upload the boards. 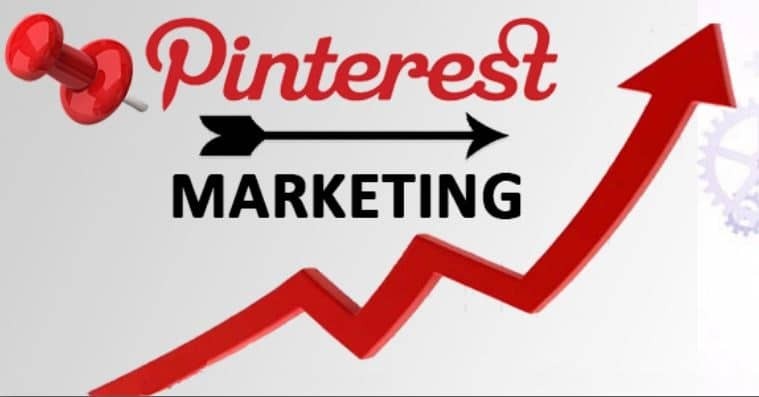 Pinterest is fastest and easiest marketing tool that reaches its target audiences directly, so just pin it once and keep coming for more.